Fawfieldhead Parish Council is designated to have EIGHT members. Currently we have only six members and would like to speak with any persons interested in joining us. You would need to be over 18 years of age and resident or working within the Parish for more than 12 months. Please contact the Clerk, Steve Mansfield to register an interest. 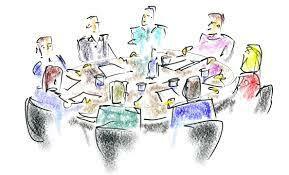 Alternatively contact any of the Parish Councillors directly for a discussion about what is involved. Please make contact via Clerk’s email. Thank you.